When Dyson approached us asking if we would be interested in reviewing their Dyson Cool Desk Fan we were excited to find out more! Before we agreed, we asked them “is it safe for our kids (and cat)?” and “is it portable?” As soon as they answered “yes” we agreed and became the proud owners of a Dyson Cool Desk Fan in black/nickel. The fan comes in two pieces, which requires a simple ‘push and twist’ assembly and it’s ready to go! It is super easy to operate and the remote control is curved and has a magnet in it which attaches to the top of the fan. It is so light (you can literally pick it up with two fingers) which makes it great for moving between rooms and for going on road trips or camping holidays. 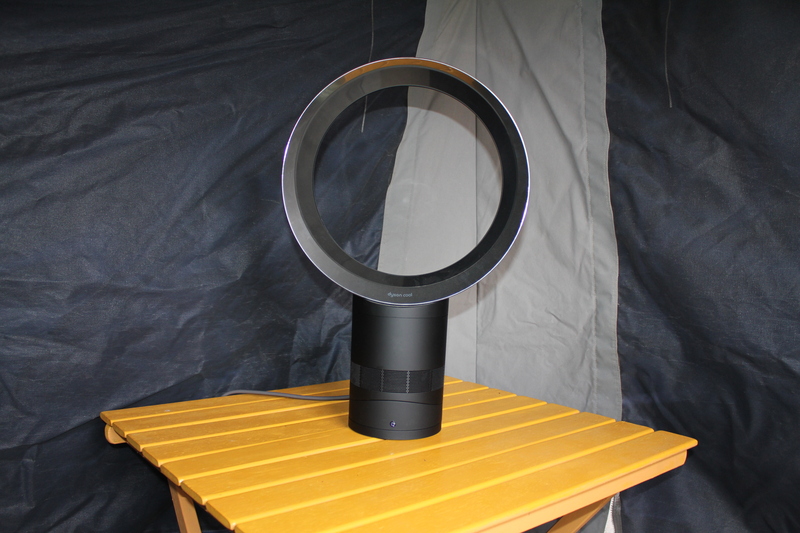 The Dyson Cool is perfect for camping trips! It’s light weight and easy to transport. The fan is whisper quiet and is perfect for children’s bedrooms – and because it is bladeless it is safe to put on the floor (no more worrying if someone will lose a finger). The fan tilts up and also oscillates from side to side. Dyson fans are the shizzle! $74m was invested into developing the Dyson Cool™ fan range. Dyson spends $4.5 million every week on research and development and you can tell! 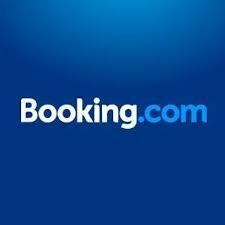 We love ours and would definitely recommend it! 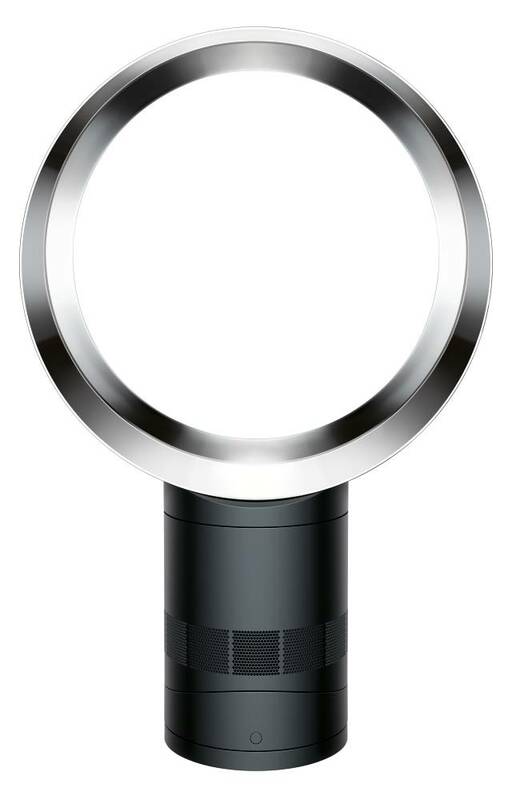 Dyson fans use Air Multiplier™ technology to create a powerful stream of uninterrupted airflow. The air is accelerated through an annular aperture, creating a high-velocity jet of air. This passes over an airfoil-shaped ramp, channelling its direction and creating areas of low pressure behind and around the fan. The change in pressure forces surrounding air to be drawn into the airflow, resulting in a powerful stream of smooth cooling air. Streamlined air channels for reduced airflow turbulence make AM06 75% quieter than AM01. Reducing turbulence makes the fans quieter, but it also means that less energy is required to move air through them. While the fans still produce powerful airflow, their motors are calibrated to run more slowly, drawing less energy. With 10 precise airflow settings, sleep timer, on/off and oscillation control. Curved and magnetized to store neatly on the machine. Independent motor drives smooth oscillation. Pivots on its own centre of gravity. No awkward safety grilles or blades. Disclaimer: We were given a Dyson Cool Desk Fan to review. Our opinions are honest and our own. 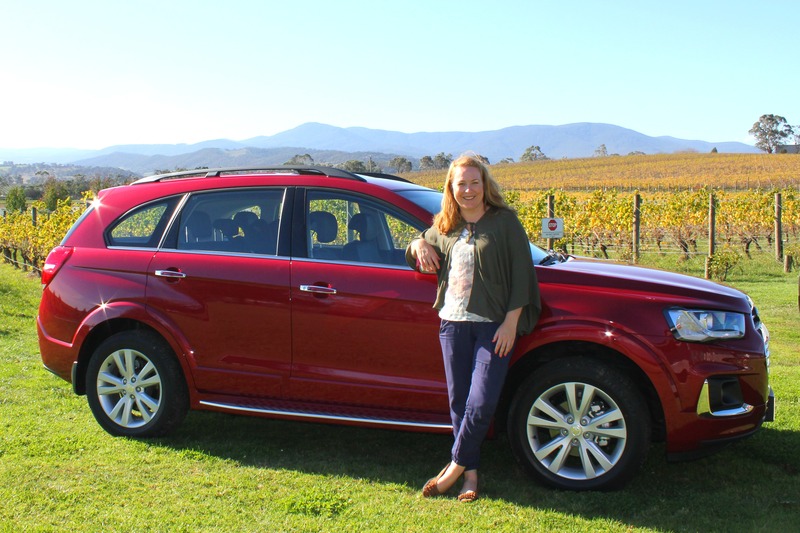 Thanks Georgina, another enlightened precis of a product and it is great to see that everyday people get to try the product and are able to give an unbiased opinion – in this case “great”! Thank you Margaret! The Dyson Cool really is great!